We would like you to please nominate a colleague for the annual VIHA BCSRT Roadshow MedPro Respiratory Care Community Excellence Award! Nominations deadline is June 8th. Presentation of the award will occur at the Education event on June 25th (details to be sent out soon). 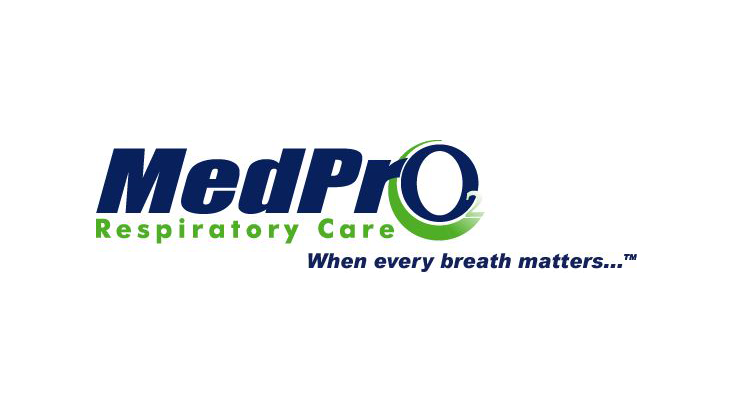 The MedPro Respiratory Care Excellence Award is for a Respiratory Therapist involved in Community Respiratory Services, Hospital-based Outpatient Chronic Disease Management Programs (COPD Rehabilitation, COPD/Asthma Education) and/or Home Ventilation who has provided exemplary service to their patients and profession as recognized by their peers. Please send the name of your nominee as well as the reason(s) they deserve the award (in 250 words or less) to President.BCSRT@gmail.com. The BCSRT is the provincial professional association of Respiratory Therapists. Our objectives are to promote the role of Respiratory Therapists in health care and represent the interests of the occupation of Respiratory Therapy. BC RRTs are Running for the CSRT Board of Directors!